Dalton has been cast as Dr. Niles ‘The Chief’ Caulder in Greg Berlanti’s new Warner Bros TV project. 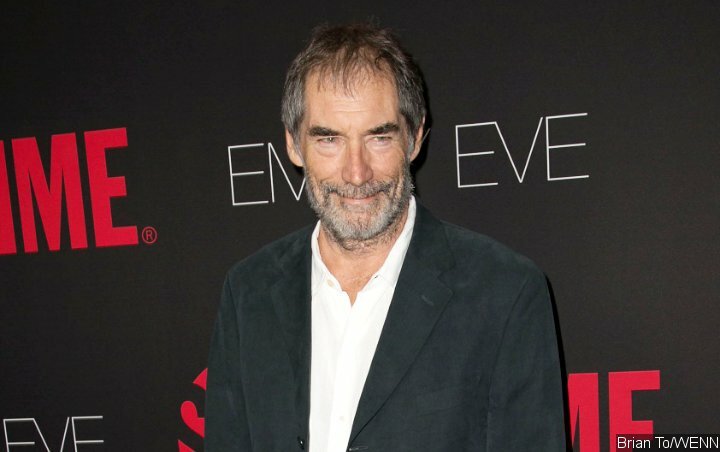 Former James Bond Timothy Dalton is to play the leader of comic book posse “Doom Patrol” in a new live-action TV series. Dalton has been cast as Dr. Niles ‘The Chief’ Caulder in Greg Berlanti’s new Warner Bros TV project, according to Deadline sources. He’ll join Brendan Fraser, April Bowlby, Joivan Wade, and Diane Guerrero among the DC Comics adaptation’s heroes, while Alan Tudyk has been cast as villain Mr. Nobody.